Thank you for giving Ejeton your ongoing trust, support and help! 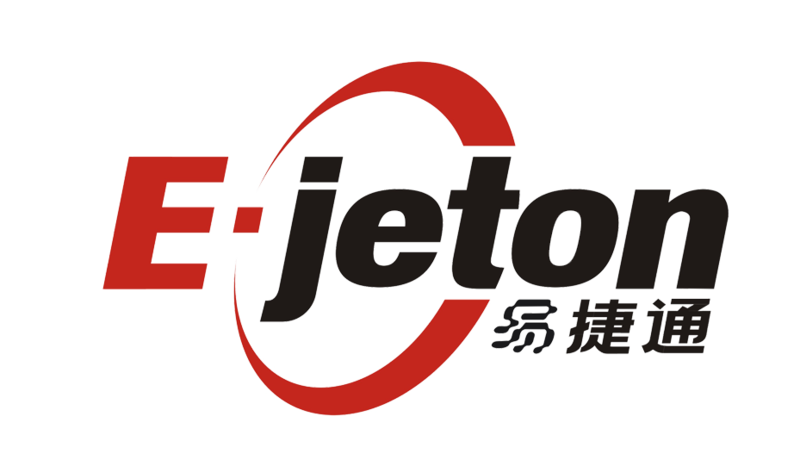 Since 2006, the Ejeton service market has shown significant growth through sales and our customer base. With production growing at an alarming rate and we celebrated our 10 Year anniversary, we have development strategy, Ejeton decided to upgrade the brand image. Ejeton’s new brand image inherited some of the original while bringing in some new to upgrade the LOGO. The Original red single arc has been upgraded to a red oval-like double arc, highlighting that we are moving towards networking and international change. Still focusing on our main colors, red and black. Red symbolize light, vitality and passion, and Black Symbolizing Courage and heart displaying our value-added services. The new LOGO as a whole displays Scientific and technological sense and also the sense of simplicity, speed and stability.